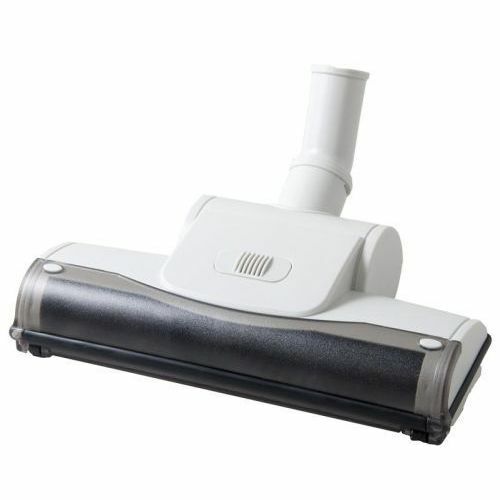 Deep cleaning of carpets using your vacuums suction power! Fits 1-1/4″ wands. No power required. 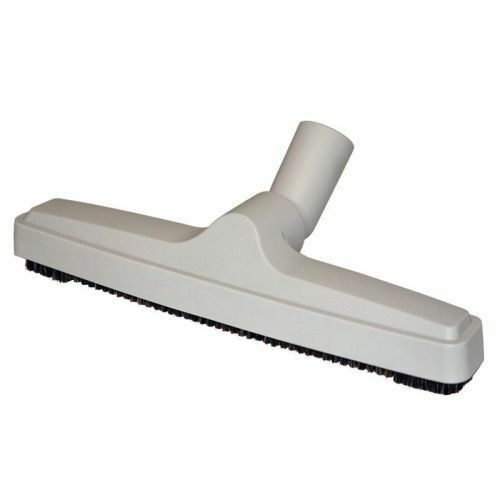 Deeper cleaning is realized through mechanical agitation. 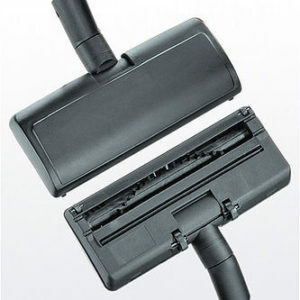 Airdriven Turbo Brushes harness the vacuum cleaner’s air then use that power to turn a cylindrical brush. 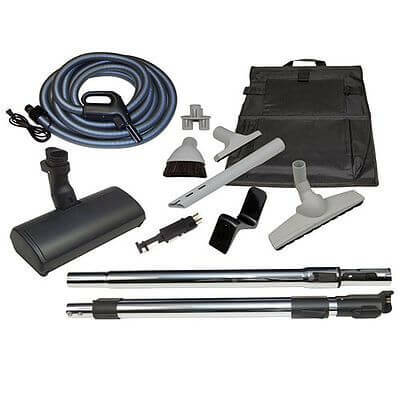 This simple and costeffective system brings new levels of cleaning to standard cleaners. Airdriven Turbo Brushes are ideal for pet owners and allergensensitive persons.